Sunscreens protect against UVA/UVB rays, and the ZO® sun protection portfolio offers both physical and chemical sunscreens that provide broad-spectrum protection against harmful, skin ageing UVA rays and skin burning UVB rays. Our physical sunscreens incorporate proven inorganic sunscreens, while our organic sunscreens incorporate a blend of safe chemical filters. Every ZO® sunscreen is oxybenzone-free. Our sunscreens have actually been approved by the Skin Cancer Foundation Seal of Recommendation. What Makes ZO’s Sunscreens the Best? 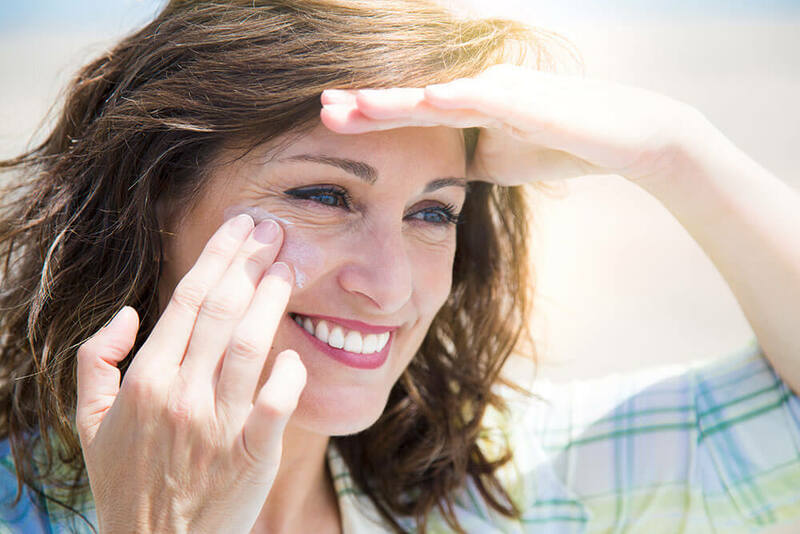 Each sunscreen not only shields the skin against UVA, UVC and UVB radiation but also provide protection from blue light, (also known as HEV light) and IR-A rays. Let’s break down these two lesser known harmful lights. Fractionated melanin in all our sunscreens protects the skin from the ageing effects of HEV light. Protection from this light is especially important, as exposure comes from many daily sources including the sun, fluorescent and LED lighting, smart phones, computers, tablets and more. 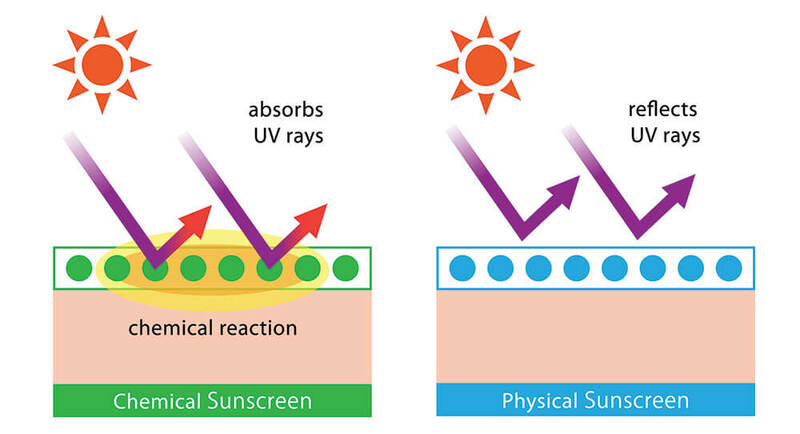 HEV light generates the same amount of ROS (reactive oxygen species) damage as UVA and UVB combined. It also causes DNA damage, inflammation and an onset of premature ageing skin. So sunscreen protection is essential. Antioxidants protect against IR-A rays (Infrared Radiation). Research suggests that more than half of the sun’s radiation is IR-A which results in an increase of free radicals which in turn causes DNA damage and prematurely ageing skin. Every ZO® sunscreen is engineered with our exclusive 12-hour, time-release ZOX12™ to help shield the skin from harmful IR-A rays. They assist in protecting the skin from free radical damage and prevent future signs of premature ageing. 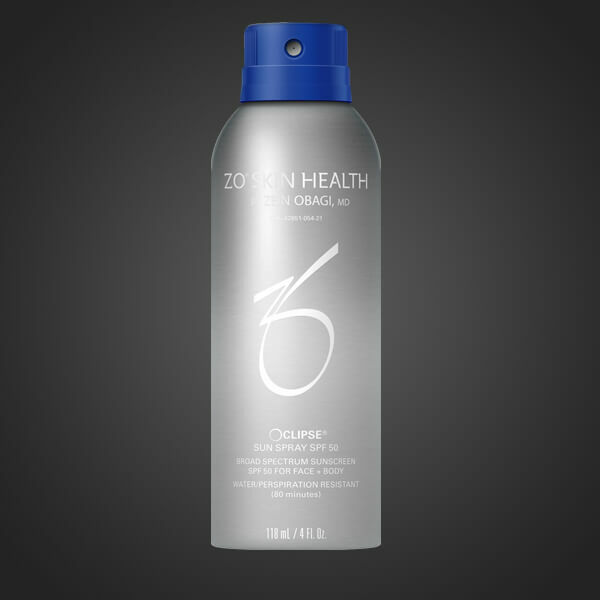 Learn more about ZO Skin Health Sunscreens. 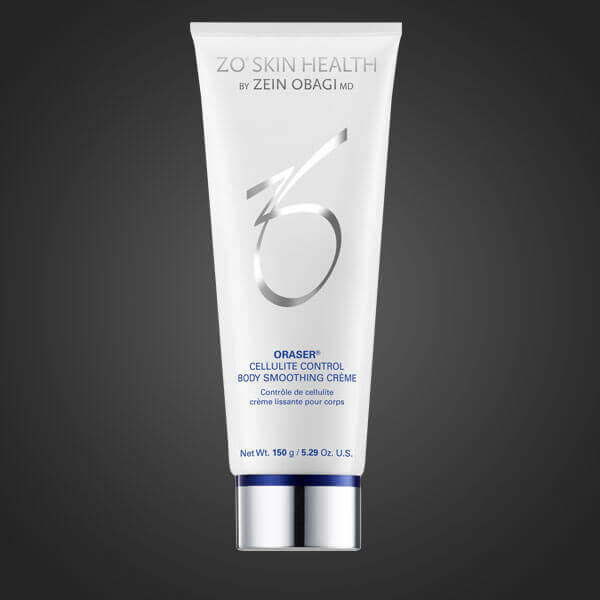 Learn more about ZO Medical Sunscreens. Did you know there are actually various types of pigmentation? Freckles, Solar Lentigines, Melasma, Post-Inflammatory Hyperpigmentation and Hypopigmentation are not all synonymous with each other. We break down and explain the different pigmentation types, so you can have a better understanding of what’s going on with your skin. Freckles are the most common type of pigmentation. Though your genetics can influence whether you get freckles, these little dots are often the very first signs of sun damage. They develop after repeated sun exposure and are particularly prevalent on those with a fairer complexion. They tend to become more prominent and appear darker during the sunnier months. Solar Lentigines are the pigmentation types also known as liver spots, sun spots, brown spots or age spots. They are pigmented spots which vary in colour from light brown to black. They can appear anywhere on the body and are caused by UV rays from the sun exposure. These types of pigmentation must be monitored as they have the potential to develop into skin cancer and melanoma. Melasma (or chloasma) is more common in women. It appears on the face as larger tan or brown patches with an indistinct border. Though causes are unknown, they are often triggered by hormonal changes but the condition can be made worse by excessive sun exposure, certain medications, stress and pregnancy (which is why it’s sometimes referred to as the ‘pregnancy mask’). PIH is often the result of acne, burns, friction or aggressive clinical treatments such as chemical peels, dermabrasion, laser and IPL. This type of pigmentation can improve with time and is treatable with topical products. So you’ve got a holiday coming up and you can’t wait to get a healthy tan. We hate to be the bearer of bad news, but you might want to re-think getting that sun-kissed skin. 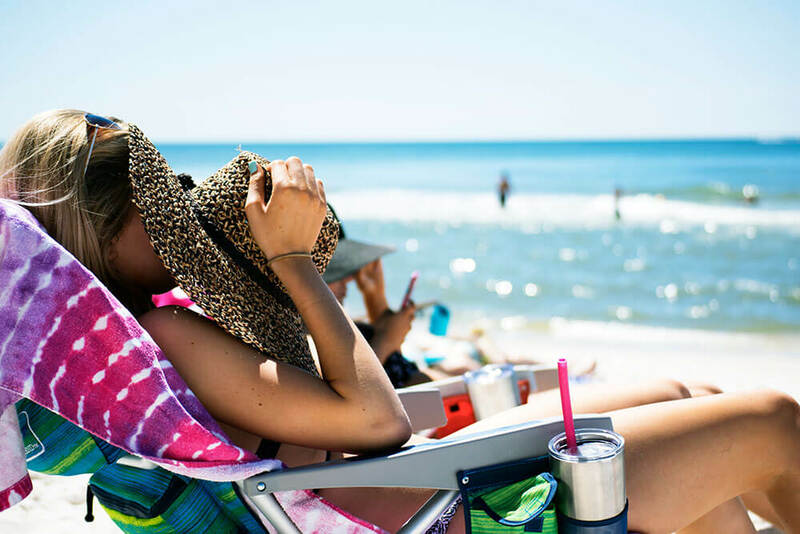 Find out everything you need to know about the dangers of sun exposure and the skin problems that can arise because of it. 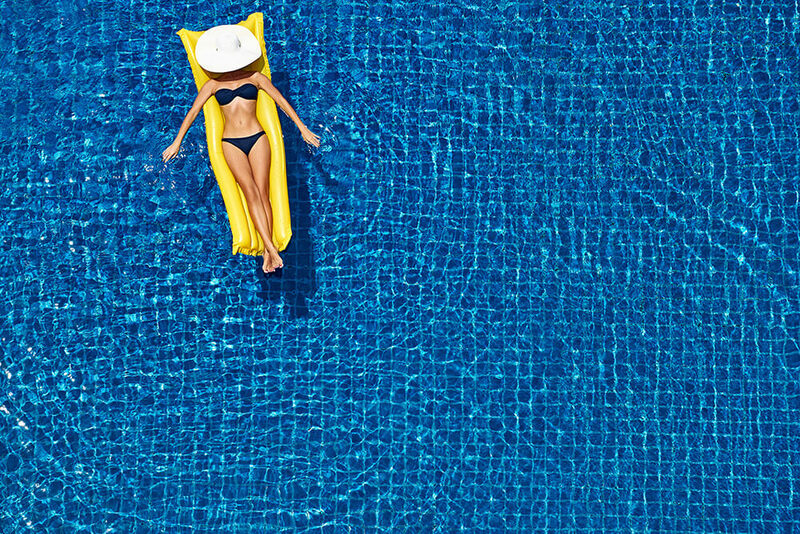 What makes sun exposure so problematic? Sun exposure induces chronic inflammation. This type of inflammation is a destructive process that leads to abnormal cellular function and weakens skin’s immunity, specifically the immunity that helps skin repair itself. 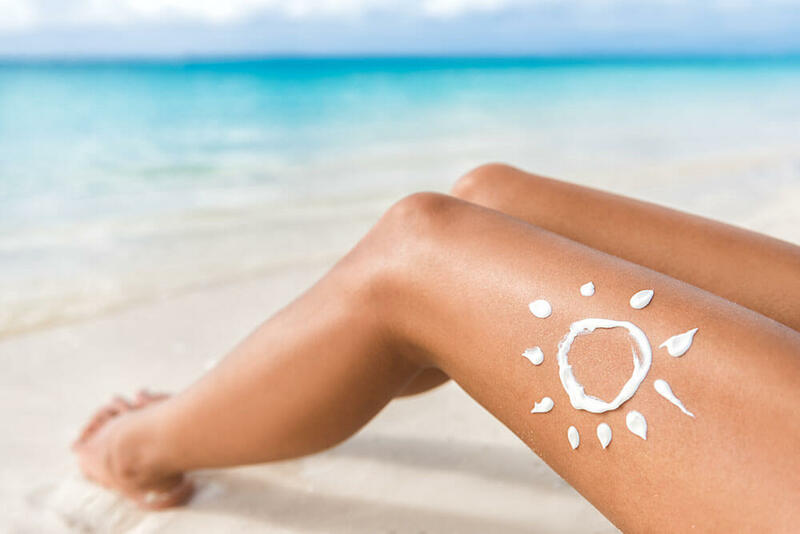 Very simple, sun exposure weakens your skin’s ability to repair damaged DNA and with repeated exposure, more damaged DNA-mutated cells appear. These are initially pre-cancerous cells that will eventually mutate into skin cancer. So, in the short term, you may think that holiday glow makes you look healthy, but in the long-run, it’s actually extremely dangerous for your skin. 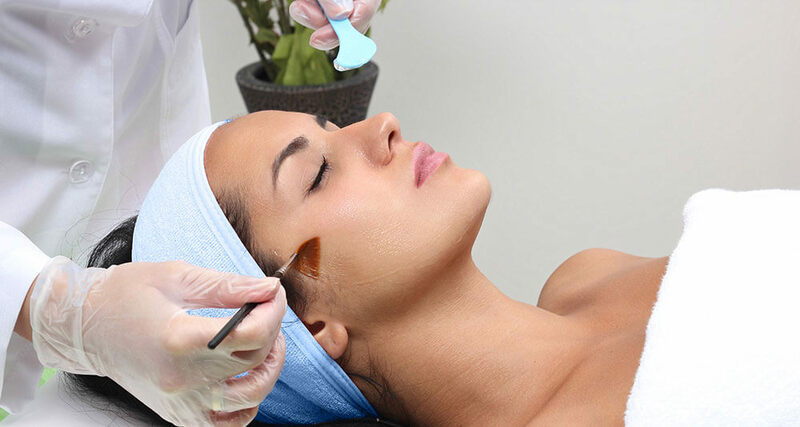 Damaged skin collagen and elastin, which will lead to a leathery skin texture and accelerated skin ageing (earlier and deeper wrinkles and folds), later in life. Think you’re safe from sun damage before the age 20? Think again. The skin is rich with vitality due to proper and active cellular function and repair, but this doesn’t mean your skin is damage-proof. The earliest sun-damaging effect seen in this age group is the appearance of freckles in light-skinned individuals. This freckling is an indicator of early photosensitivity and susceptibility to severe sun damage later in life. This can affect skin texture and lead to a high possibility of skin cancer. So, unfortunately, you may think your freckles look ‘cute’, but they’re actually an indicator of sun damage. 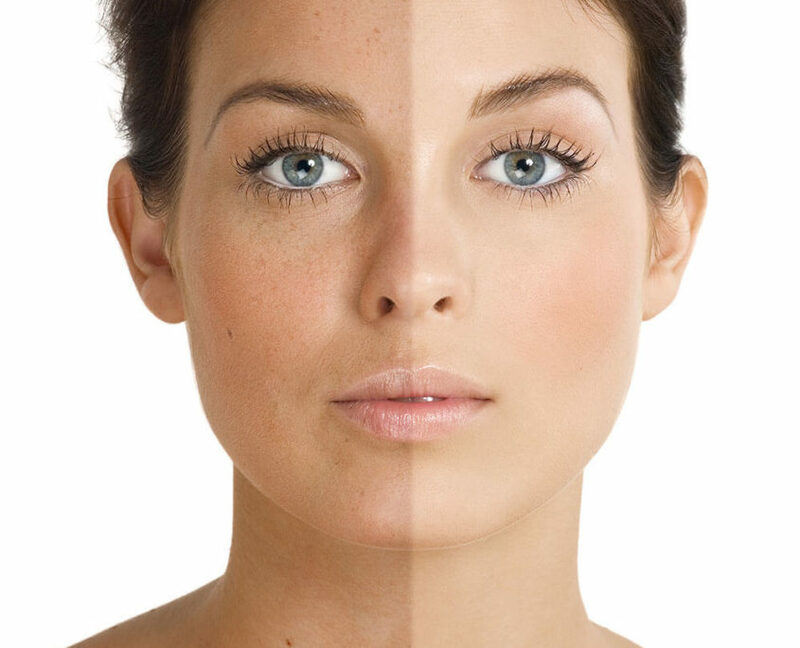 After age 20, sun damage is manifested by skin dullness, discoloration and roughness. In your 30s and 40s, it is characterised by the appearance of actinic keratosis and lentigines. During your 50s, full-blown textural damage and precancerous lesions are evident, as is the appearance of skin cancer in some. Those with fair skin will experience more damage than darker skin. Similarly, for those with thin skin, you will find that you show earlier sun damage signs compared to thick skin. What’s more, if you suffer from other skin problems such as acne or rosacea, these skin diseases can increase susceptibility to sun damage. Equally, certain diseases and genetic disorders (i.e. lupus, xeroderma pigmentosum) can increase photosensitivity, accelerate the appearance of sun damage and result in skin cancer. Keep note that sun-damaging effects are stronger near water, snow or at high altitudes. Discover the ZO® Sun Protection Principles designed to protect you from sun exposure. Looking for a new sunscreen? Well, look no further. The Oclipse® Smart Tone Broad-Spectrum Sunscreen SPF 50 is a must-have in your skincare arsenal. The Smart Tone SPF 50 is an advanced sunscreen that feels lightweight and blends seamlessly into the skin with no white cast left behind. This SPF sunscreen provides daily broad-spectrum protection against harmful, UVA rays and UVB rays. UVA rays are what cause your skin to age and UVB rays are the root of that painful sunburn you get from sun exposure. So protect your skin from sun damage induced skin problems such as melasma, hyperpigmentation and hypopigmentation with this smart SPF 50 sunscreen. It’s also perfect for daily use as it contains patented colour beads which are designed to blend into most skin tones. Plus, this sunscreen is packed with skin conditions to ensure skin maintains a soft and smooth appearance. So, this SPF doesn’t just protect the skin, it gives it a healthy, youthful glow too! Oclipse® Smart Tone is formulated with fractionated melanin to help shield the skin against the damaging, ageing effects of HEV light. Learn more about HEV light (aka the blue light from your smartphones) and how it’s been linked to premature skin ageing. What are is this sunscreen formulated with to enable it to provide such multi-faceted benefits? 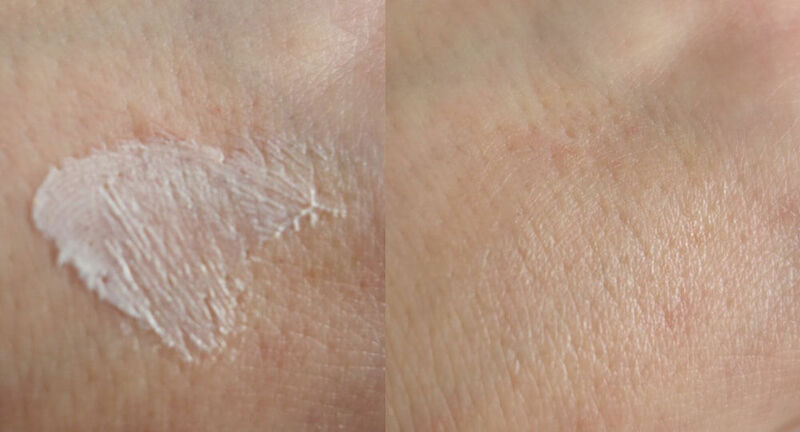 Avobenzone is included to absorb the full spectrum of UVA rays so it does not penetrate the skin. Homosalate, Octisalate and Octocrylene work to protect the skin from UVB rays. 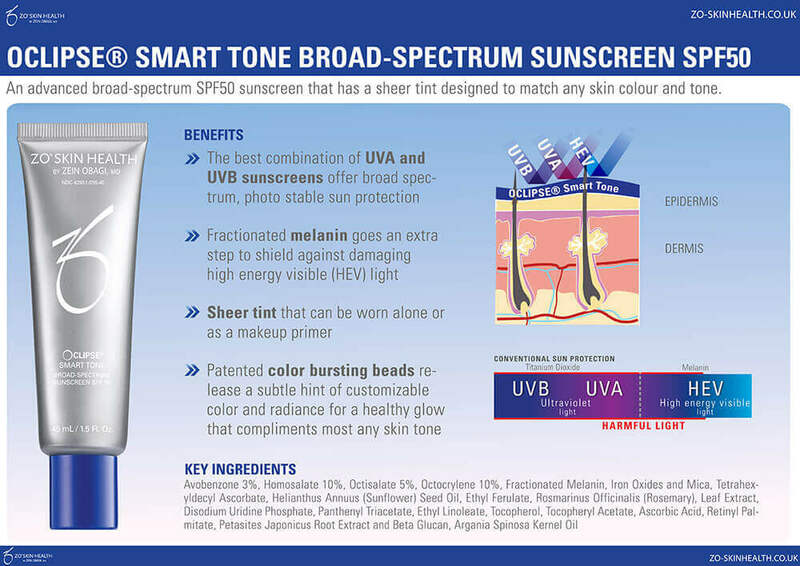 Fractionated Melanin is the innovative ingredient in this sunscreen which shields the skin from HEV light. Iron Oxides and Mica are the ingredients which provide a pressure-release colour system which can customise itself to match your skin tone. Tetrahexyldecyl Ascorbate inhibits pigment production to defend against future hyperpigmentation. Sunflower Seed Oil, Ethyl Ferulate, Rosemary Leaf Extract, Disodium Uridine Phosphate, Panthenyl Triacetate, Ethyl Linoleate and Tocopherol are all formulated in this sunscreen to provide DNA protection and encourage the repair of damaged DNA to ensure your skin is safe from future damage. ZOX12™ is an exclusive 12-hour time-release antioxidant complex (including vitamins A, C and E) that helps protect the skin from free radical damage and prevents future signs of premature ageing. Petasites Japonicus Root Extract and Beta-Glucan provide anti-redness benefits for the skin, to ensure a soothed and calm complexion. Argania Spinosa Kernel Oil aids in lipid repair.